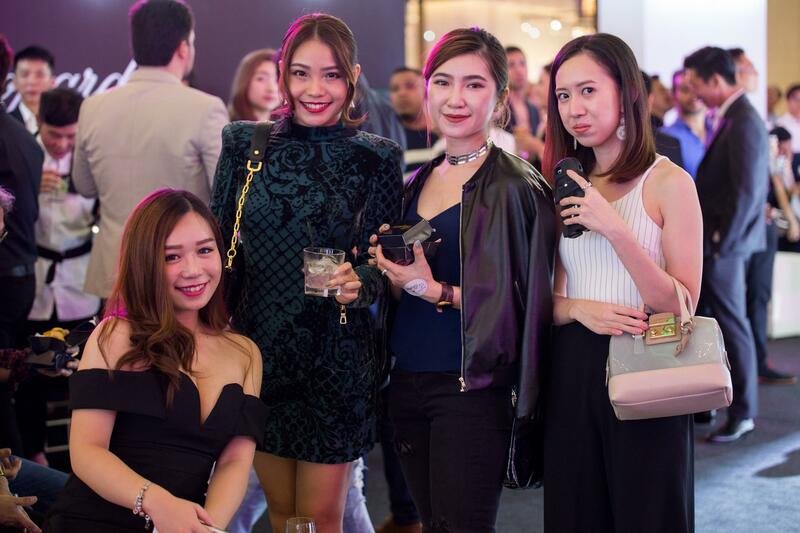 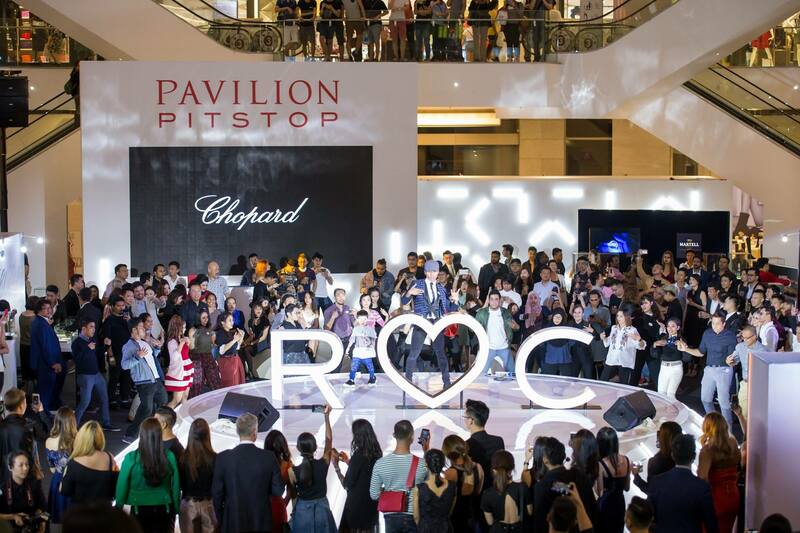 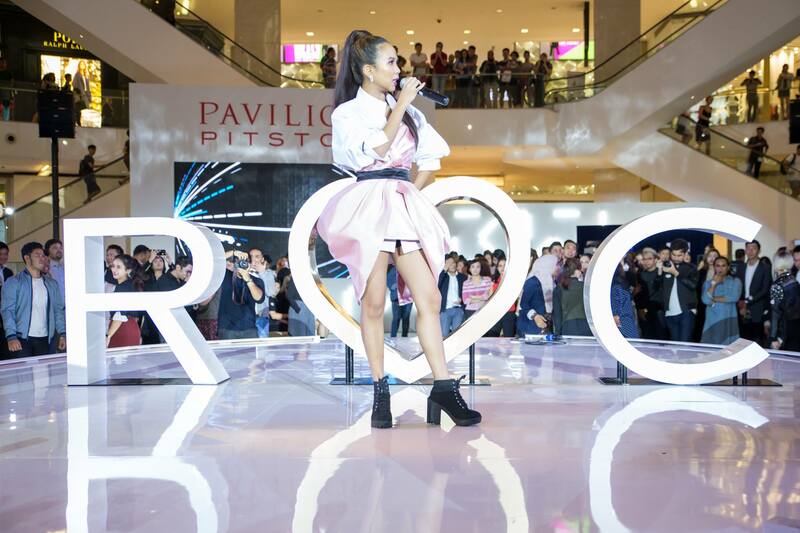 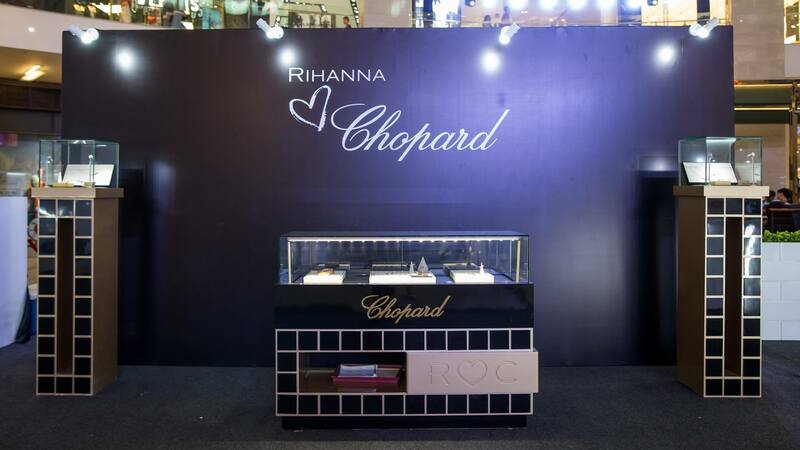 Swiss luxury jewellery and watch brand Chopard threw a big party on 30 September 2017 at Pavilion KL to announce its collaboration with superstar singer, Rihanna on its latest jewellery collection named, Rihanna ♥ Chopard. 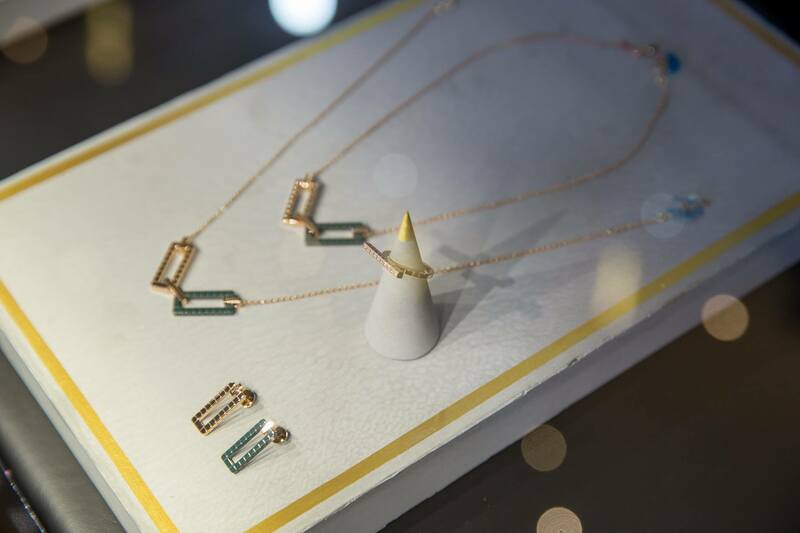 The 9-piece collection is crafted from 18ct rose ethical gold certified Fairmined, and will be available with icy polished or diamond set gold cubes with Jungle Green coloured ceramic. 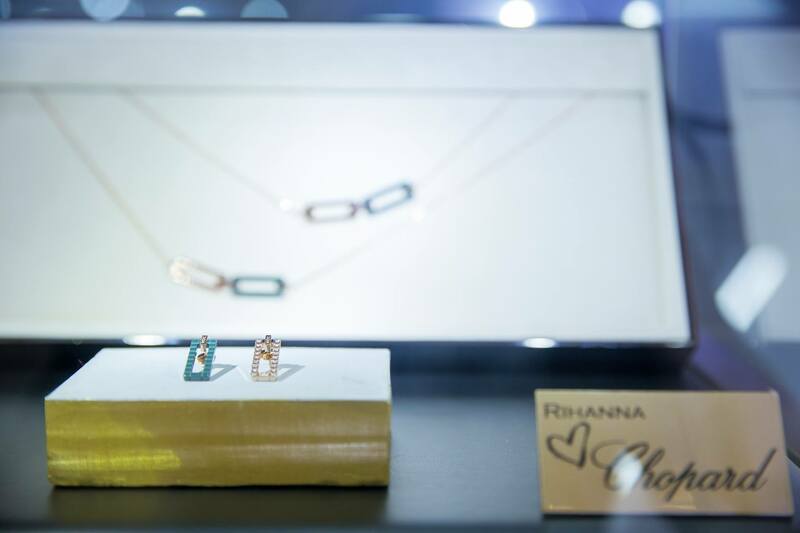 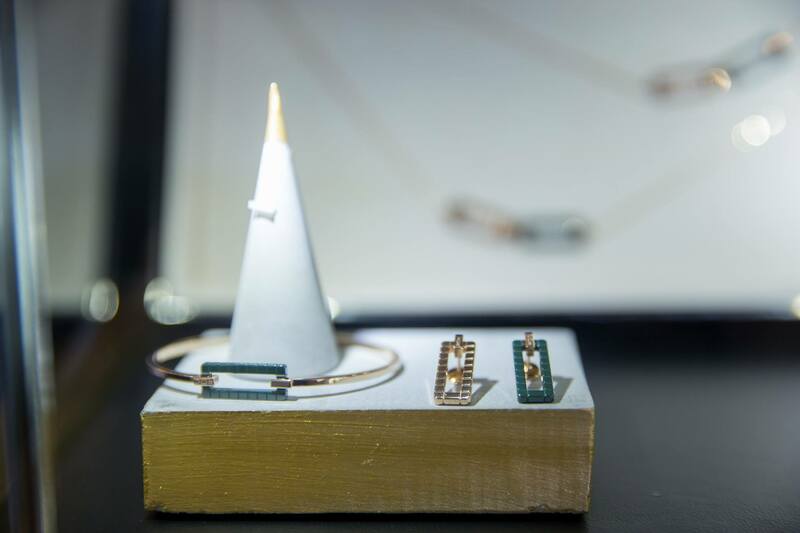 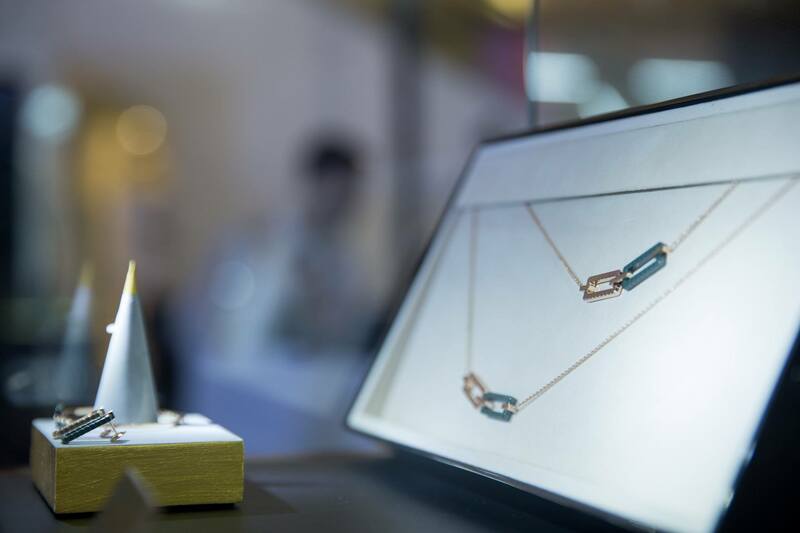 Chopard’s new fine jewellery iteration inspired by similar clean geometric lines, called Ice Cube Pure, is also available at a more accessible value. 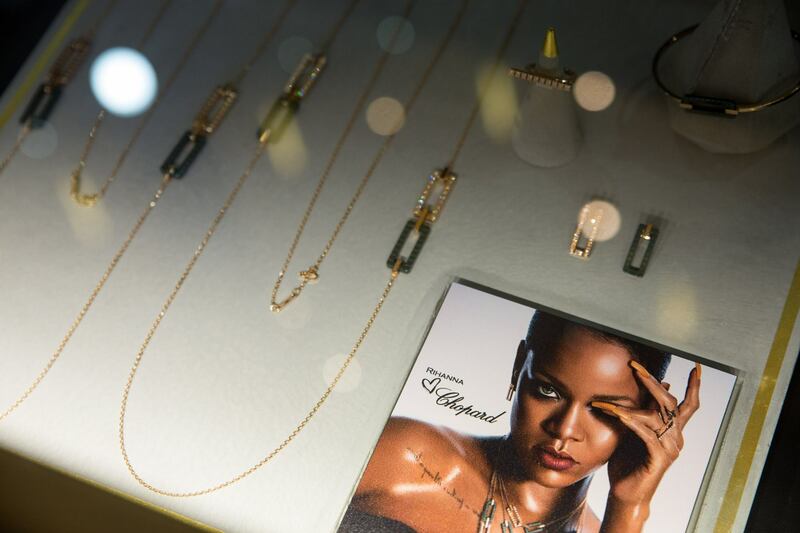 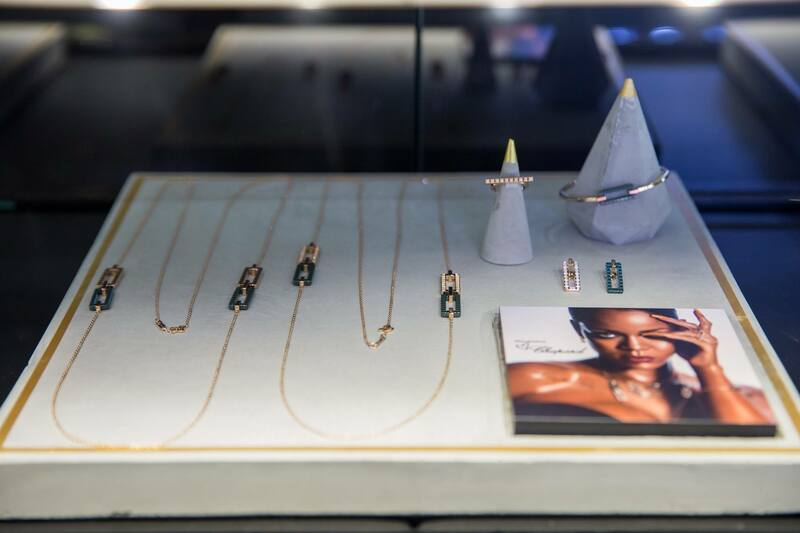 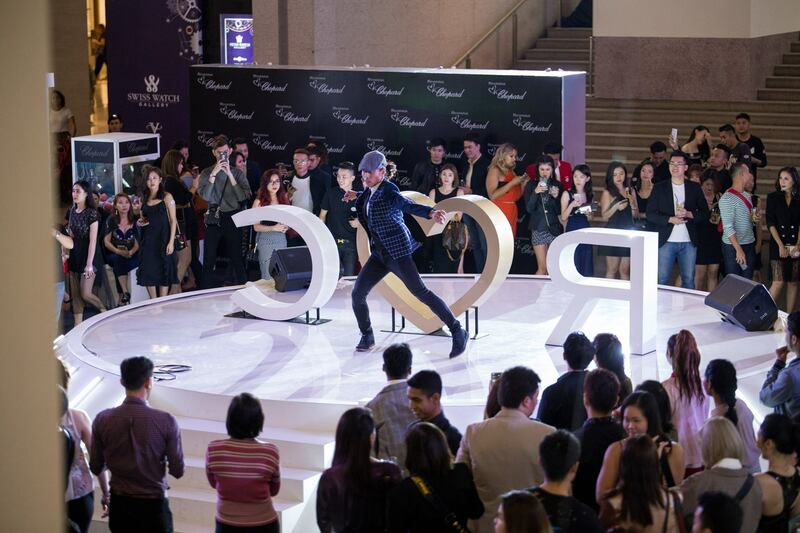 At the launch party, Chopard orchestrated a string of performances that reflected Rihanna’s effortless confidence starting with a hip hop themed flash mob routine, followed by mini Sheila Majid, Kayda, a rising hip hop rapper and singer, who treated guests to a few Rihanna remixes, and DJ Goldfish & Blink on the decks. 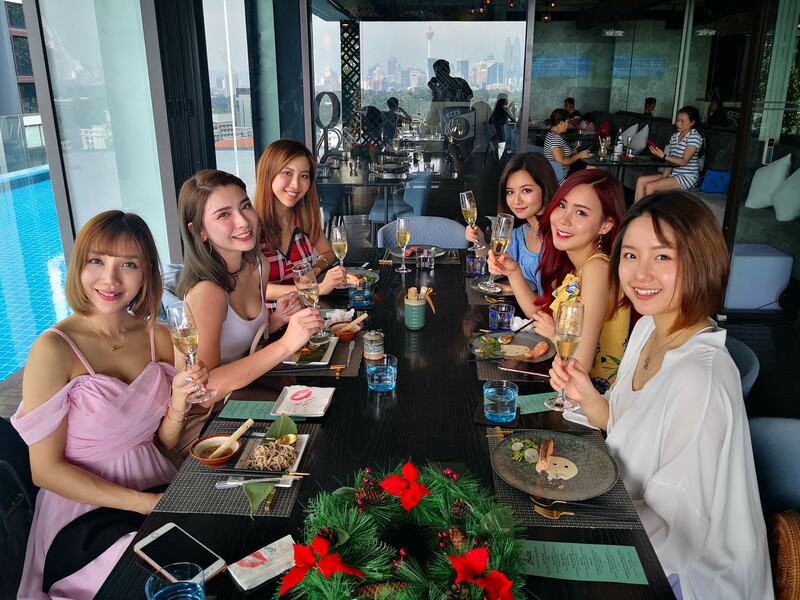 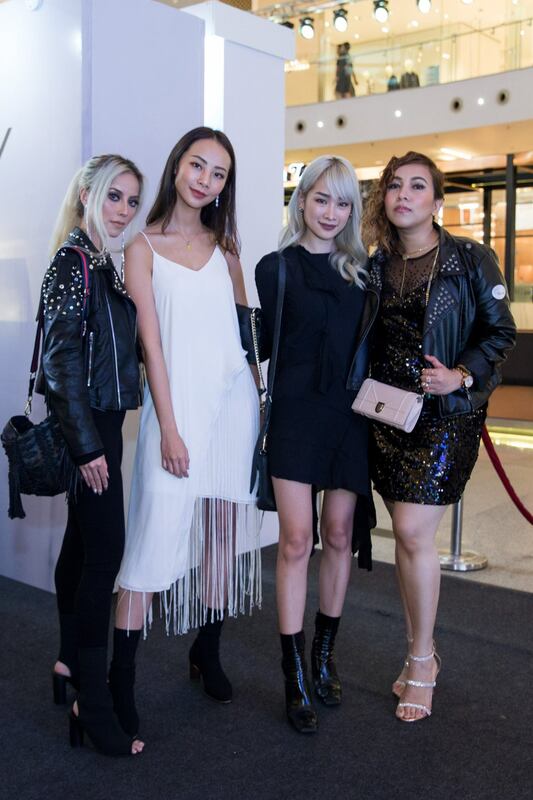 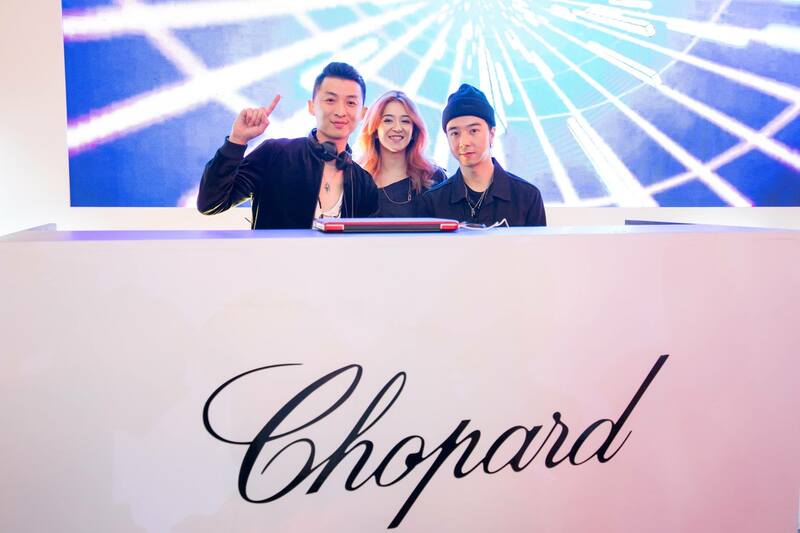 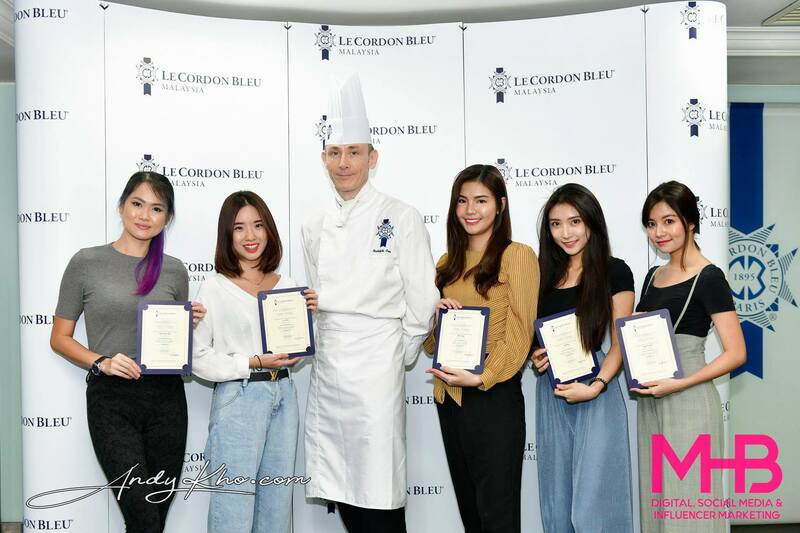 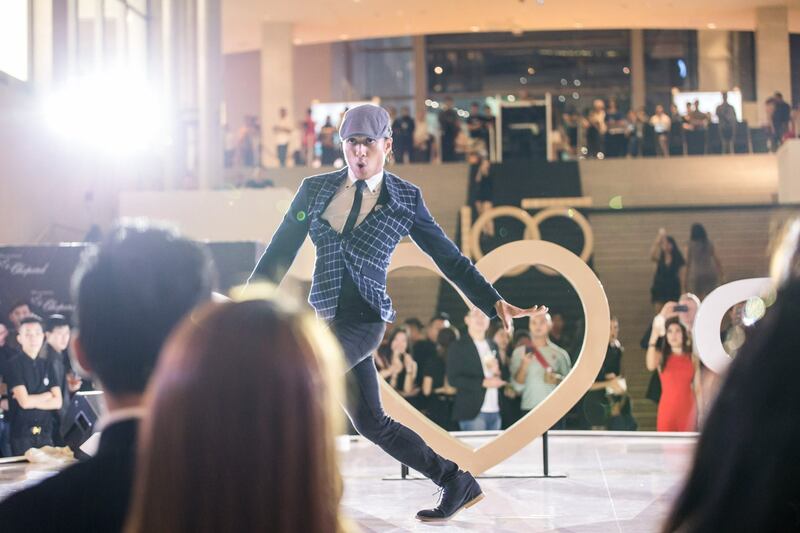 Guests were kept entertained by performances and activities such as shooting a vogue loop video with Chopard’s latest Ice Cube messenger bag, which will be available in stores at the end of the year. 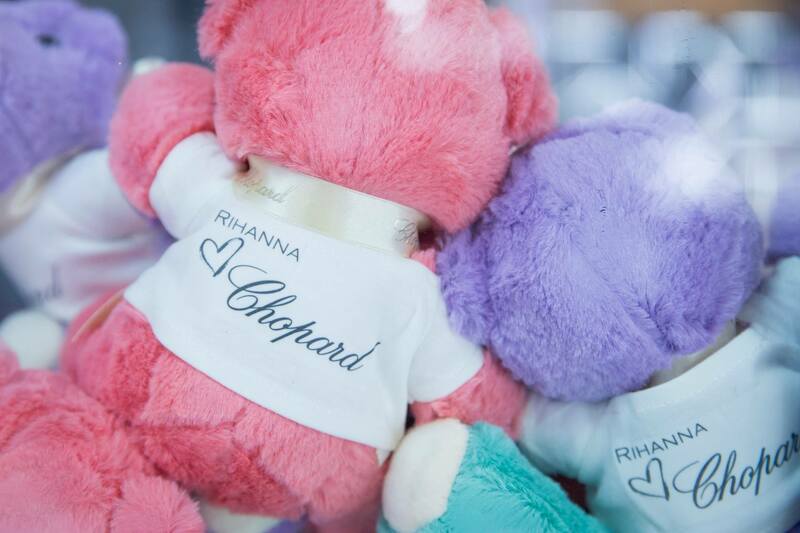 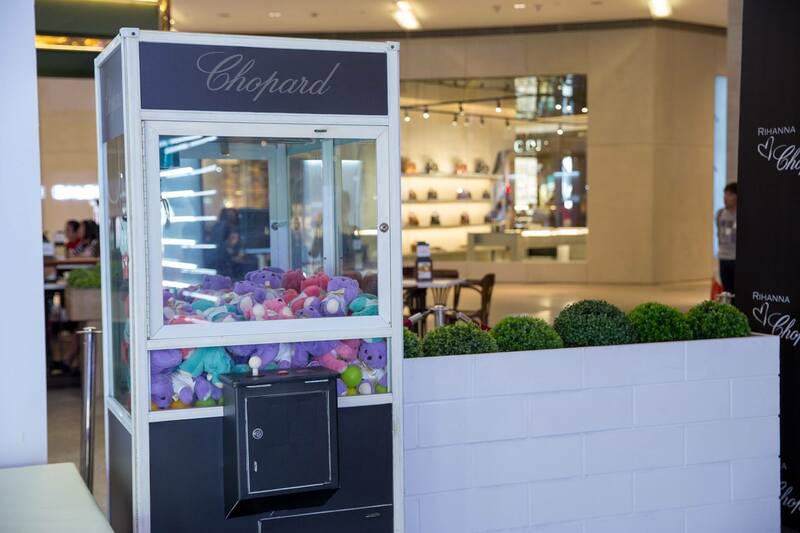 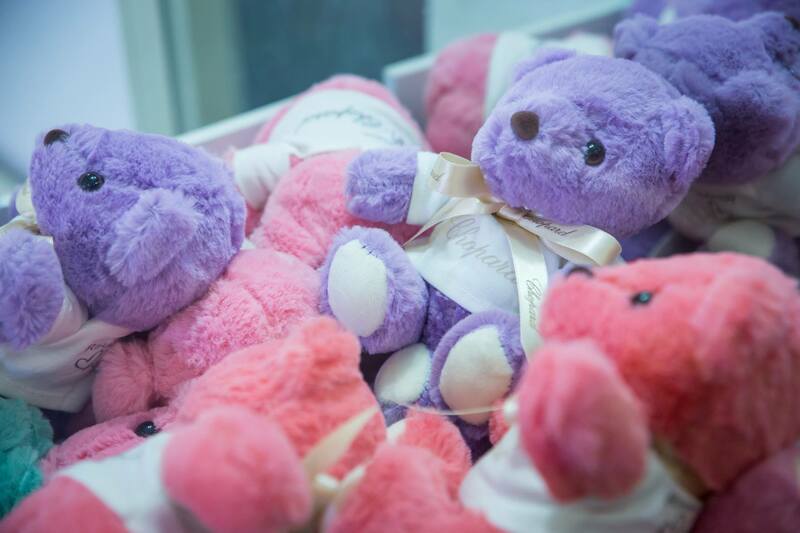 Chopard’s claw machine was also a hit among guests, with many trying their luck for a chance to win a Chopard teddy bear, while sweet-tooths tried their hand at making their own cotton candy. 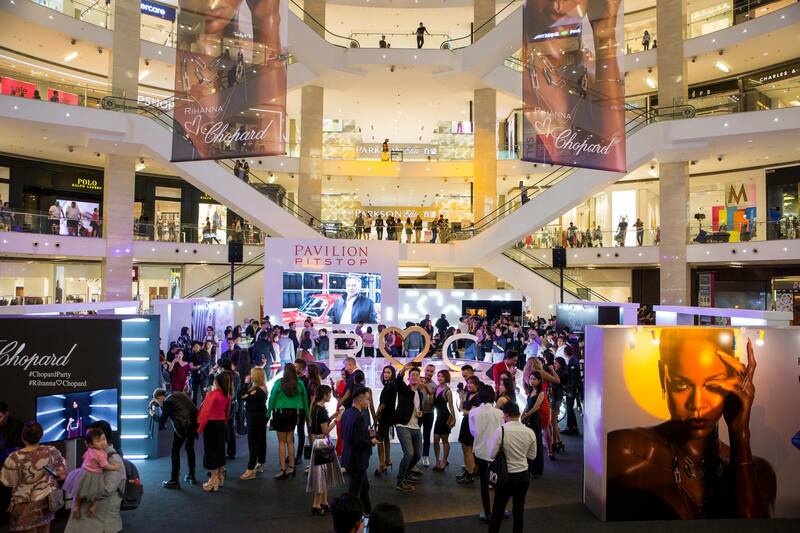 The vogue loop video booth was also very popular among guests! 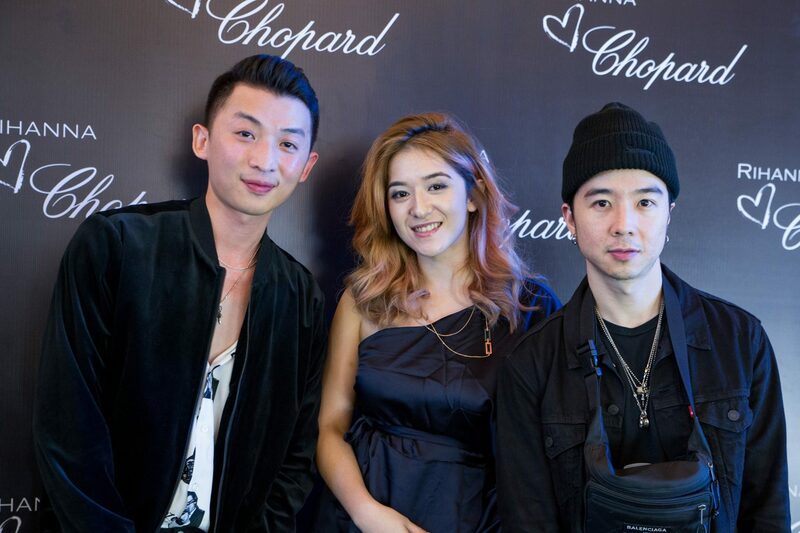 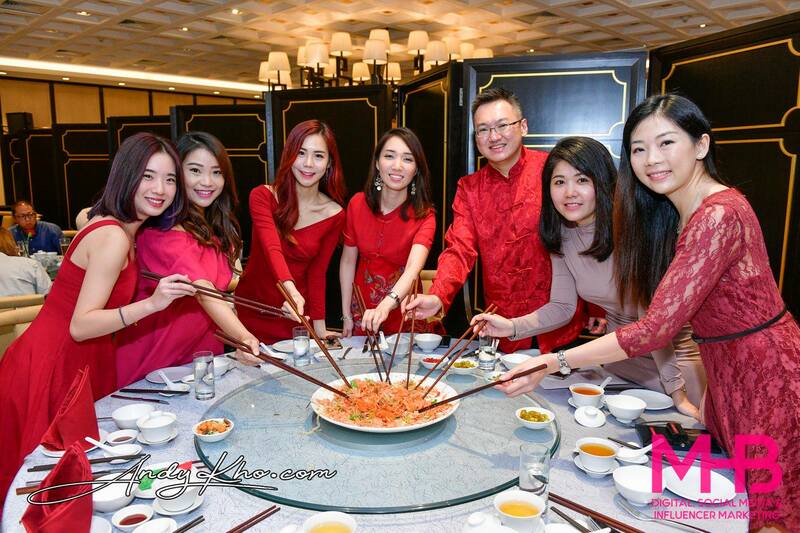 Photos courtesy of Chopard Malaysia.